Legal clampdowns are proving effective at preventing the use of crypto. But what appears to be a key driver of the peer-to-peer, decentralized use of bitcoin is a lack of trust in fiat currencies. A comparison between bitcoin trading, in localbitcoins.com volume, shows that the lack of trust in fiat drives crypto adoption, whereas laws against it drive people away… usually. 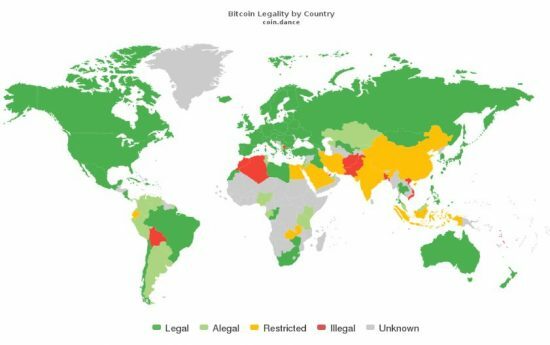 Bitcoin is illegal in Algeria, Bangladesh, Pakistan, Afghanistan, Bolivia, Vietnam, Qatar, Saudi Arabia, Macedonia, and Vanuatu. Half of those countries follow varying degrees of strict interpretations of the Q’uran, with Bangladesh standing out as a more liberal Islamic country. Qatar is majority Sunni, but the ruling class are Shi’a. Shariah-compliance complications may play a big part in the relative prominence of Muslim-majority countries in this list. Bitcoin’s illegal status in those countries has had a significant impact on the amount of trading. While crypto trade is healthy where its use is restricted, there is very little action on localbitcoins in Bolivia, Algeria, and Bangladesh. But Pakistan’s laws aren’t working so well. On the other hand, in countries where hyperinflation is currently rampant–Venezuela and Argentina–bitcoin trading is incredibly active. In other countries in Latin America where intermittent experiences with hyperinflation are common and/or relatively recent, peer-to-peer bitcoin trading volumes are also high. Brazil is perhaps an exception here, with volume fairly low despite its own problems in the past with hyperinflation. So What Sets Pakistan Apart? According to Trading Economics, Pakistan’s inflation rate has grown to around seven percent, doubling in a year. In some areas of consumer goods, it is approaching 15 percent. That is hardly hyperinflation, but double-digit rates of annual price growth in transport and education suggest difficulties for a country with such extreme poverty. Pakistan also has a history of substantial inflation–in 1973 it breached 37 percent. Equally as significantly, its record low was minus 10 percent in 1959. Pakistanis have had a history of monetary instability. It is a reasonable conclusion to make, then, that just as Chile and Colombia lack inflationary pressures at the moment, their past collisions with them have created an ingrained lack of faith in their respective governments’ ability to manage money supply–and the same may be true of Pakistan. What this data suggests overall is that the human capacity toward flight is stronger than it is toward fight. This is particularly the case in countries where punishments for breaking the law are notoriously strict, such as in Saudi Arabia and Afghanistan. But Bolivia remains the anomaly here. It does not have a reputation for severe punishments for criminal activity, but it does have a history of battles with hyperinflation. For fifty years, from 1968 to 2018, it battled average annual inflation levels over 250 percent. (Though those figures are skewed by spikes in the mid-80’s). Bolivia appears to be neither a fight or flight country; whereas Pakistan is both. Perhaps Bolivians are simply enjoying the relative stability of the economy under the socialist rule of Evo Morales since 2006. Have your say. What is more powerful a factor for you? 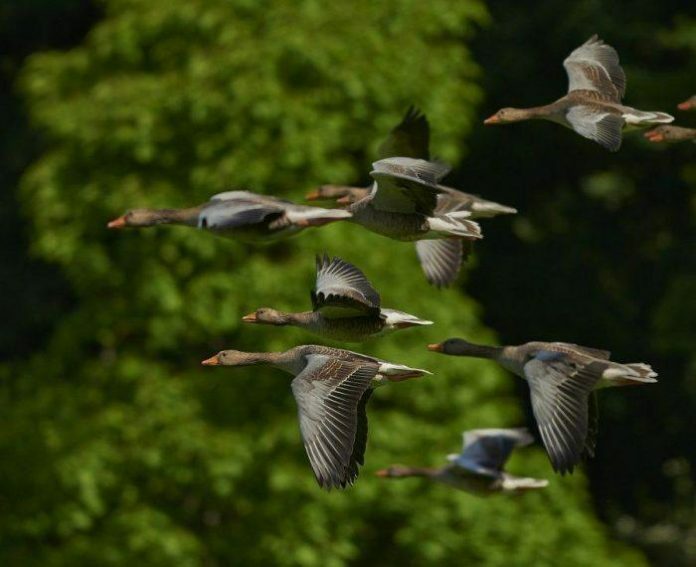 Are you more fearful of a harsh government or does a lack of trust in monetary policy concern you more?